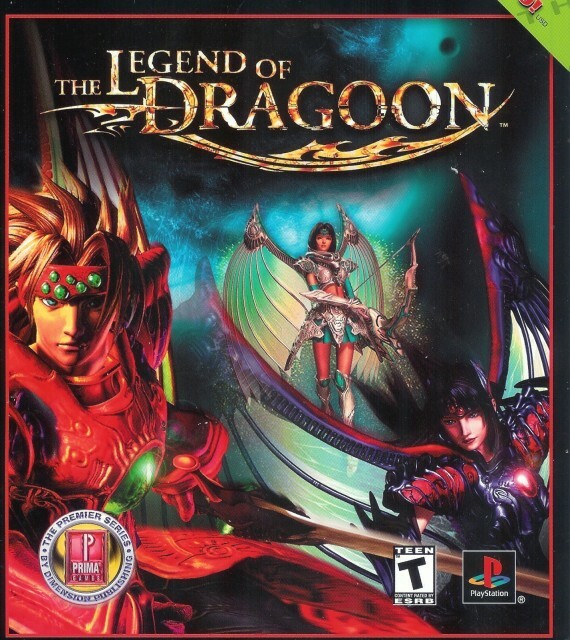 from left to right: Dart, Shana & Rose, three playable characters from the PlayStation game, The Legend of Dragoon. scanned from by me. Browse Legend of Dragoon Gallery: Recent | Popular. Ooo...this look pretty. Very nice cover. I like the way the wings look. Great scan I haven't see it, this one is great Added to fav. Write you soon Cat.